In the field or in competition, when every second lost can lead to failure, quick target acquisition is vital. 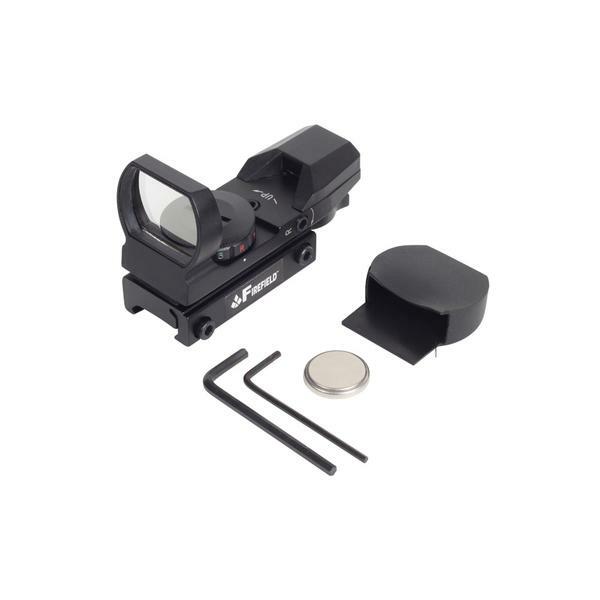 Hit your target quickly and precisely with the Firefield Multi Reflex Sight. 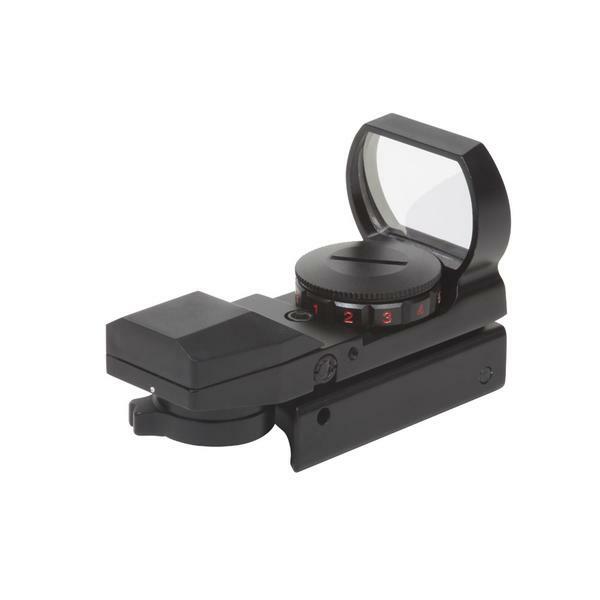 This device is perfect for rapid Fire or moving target shooting, and its red and green reticle options perform well in any lighting conditions. With a choice of four different red or green reticle patterns and adjustable reticle brightness, it can be tailored to fit every marksman’s needs.